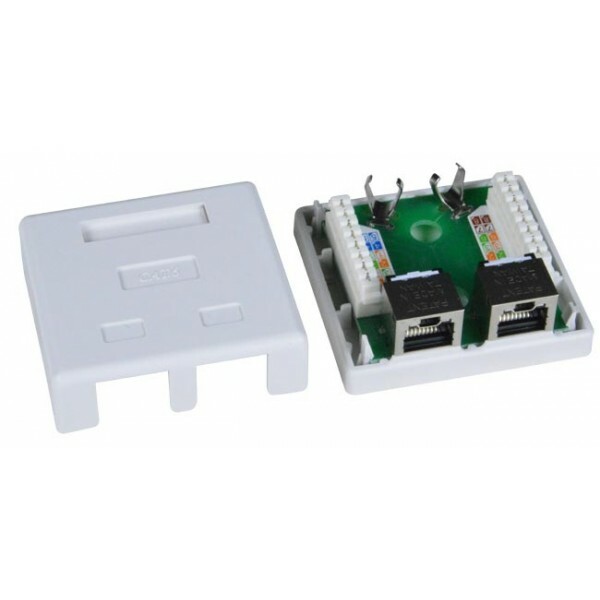 Use the CAT6 Shielded Lock Surface Mount Box to mount up to two CAT6 cables and secure RJ45 connections with the lock function. Surface mount box with CAT6 connector installed. 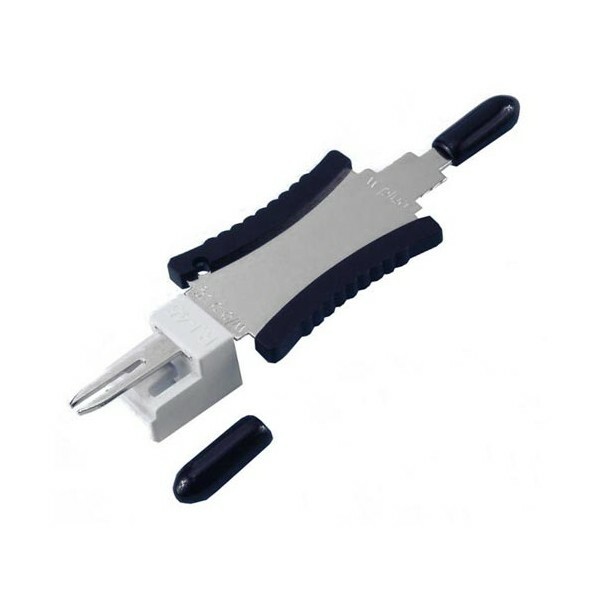 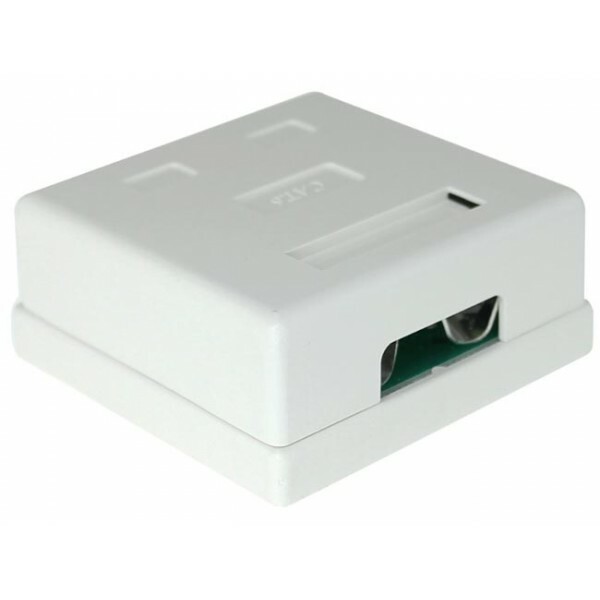 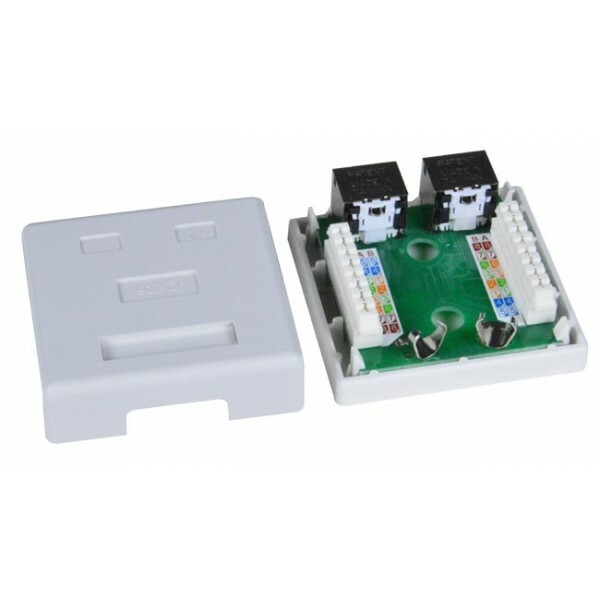 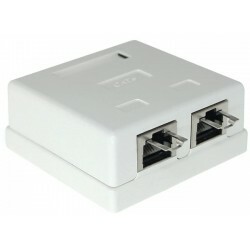 Secure RJ45 connections with the lock function.